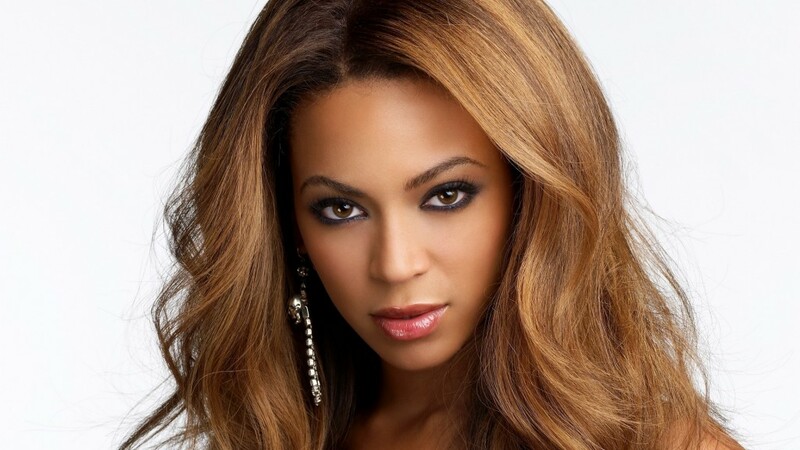 Beyoncé, full name Beyoncé Giselle Knowles-Carter was born in Houston on September 4, 1981. 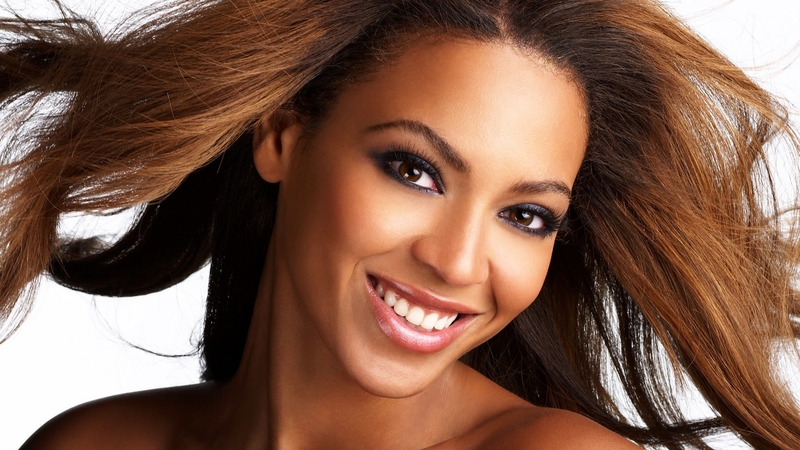 Beyoncé is an American singer, songwriter and actress. 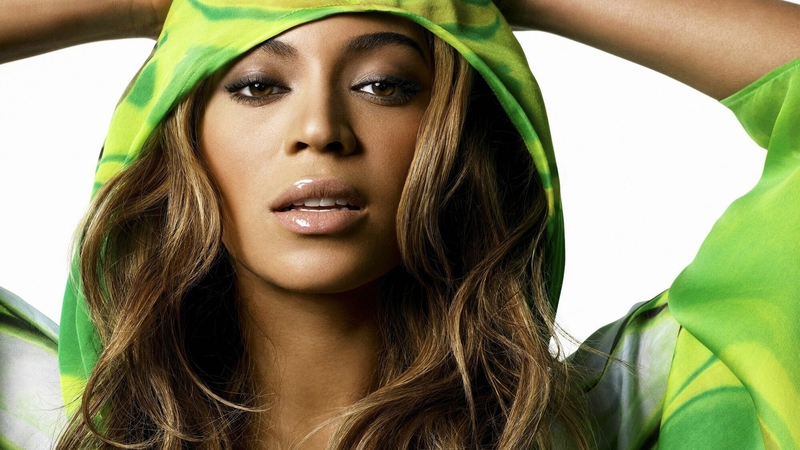 As a child she took part in various singing and dancing competitions, and gained notoriety in the late 1990s as the lead singer of R&B girl group Destiny’s Child. 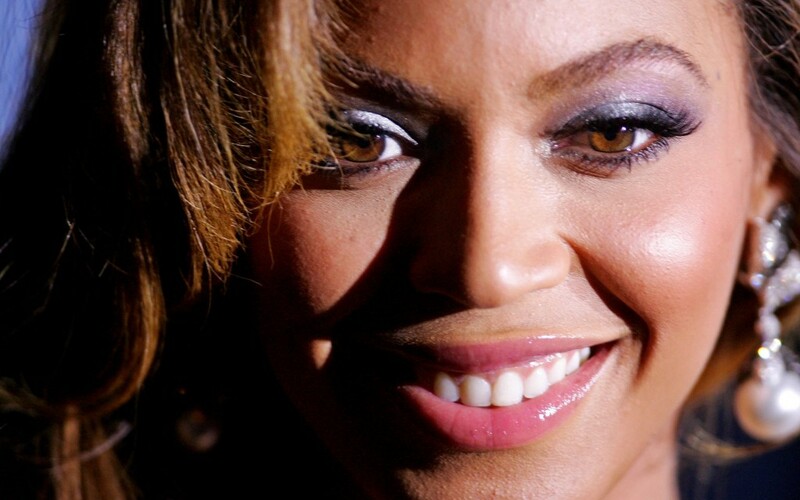 Beyoncé has won 20 Grammy Awards and is the most nominated female in the history of the Grammys. 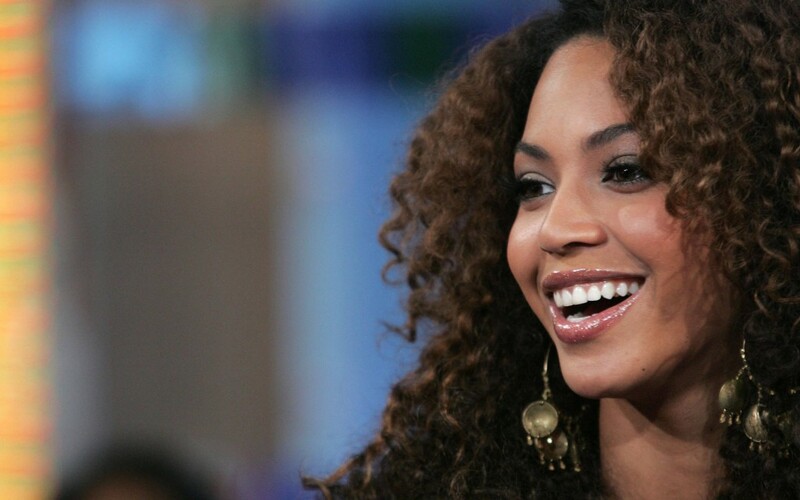 The Recording Industry Association of America recognizes her as the Top Certified Artist in America in the first decade of 2000. 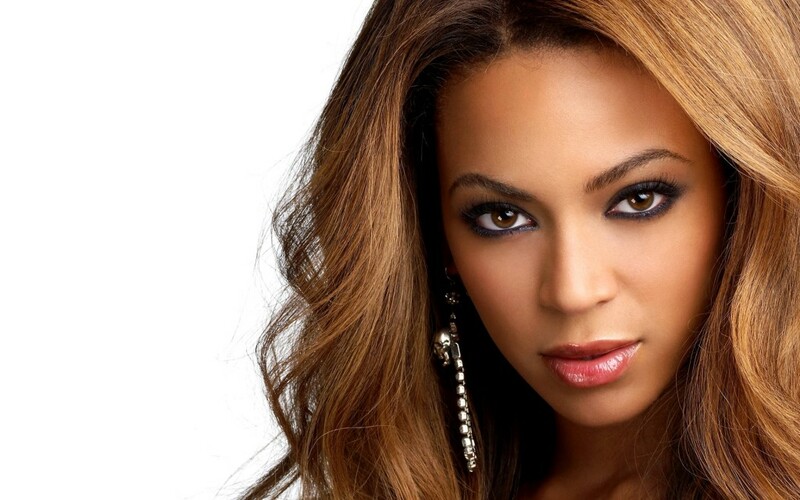 Download and view Beyonce Knowles wallpapers for your desktop or mobile background in HD resolution. Our team searches the internet for the best and latest background wallpapers in HD quality. We try to bring you new posts about interesting or popular subjects containing new quality wallpapers every business day. Please use these images for personal and educational purposes only, since we do not have any record of the original authors.